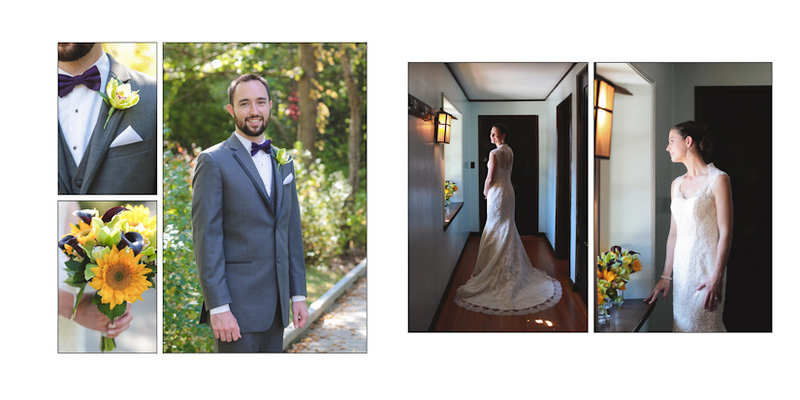 Another beautiful Willowdale Estate wedding! 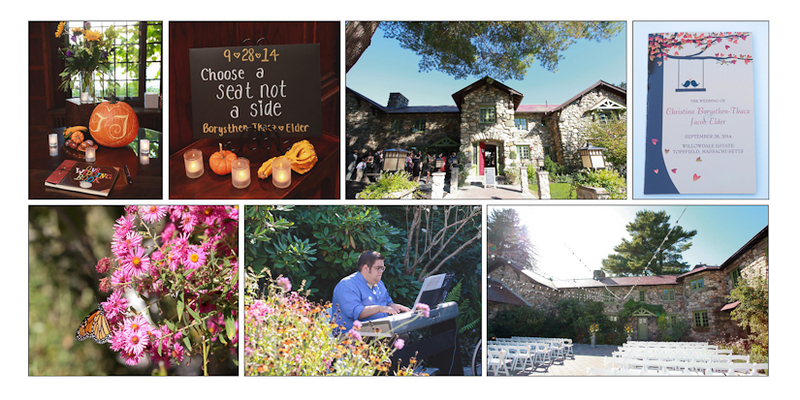 One of my favorite venues, in my favorite season (autumn, although it was still pretty summer like on this gorgeous late September day). And an absolutely stunning couple - Tina and Jacob. I photographed their engagement session almost a year prior, which is always a nice way to get to know my clients and see how they are in front of the camera. How am I so lucky? These two said (as so many do) that they were not too comfortable having their photos taken, yet they are complete naturals! It often turns out that way. I try to make it easy to be yourself, and of course during the wedding day, you don't need to think about being photographed! Just be in the moment, as Tina and Jacob obviously were, enthralled with each other. 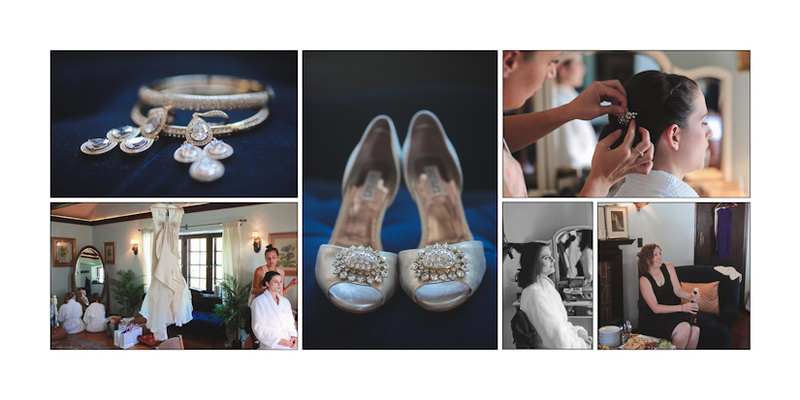 This is a slight departure from my normal blogpost layout - this is their wedding album design! I love the way it turned out, and their red leather cover will be a nice echo to Willowdale's red front door. I love that Willowdale has a spacious groom suite as well, so it's easy to get photos of the whole wedding party while they get ready. The first look at Willowdale, on the walkway by the river. Pumpkins! My favorite - you might not be able to see - their initials carved into a pumpkin, which was on the front entrance table at Willowdale Estate. 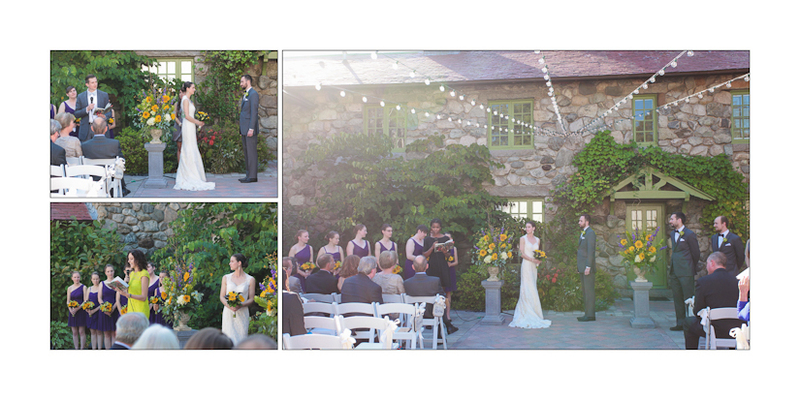 Perfect day for an outdoor ceremony in the courtyard! I love that they're doing the cake cutting out in the courtyard now at Willowdale. It's usually around dusk, which is just so romantic and dreamy with the cafe lights out there. 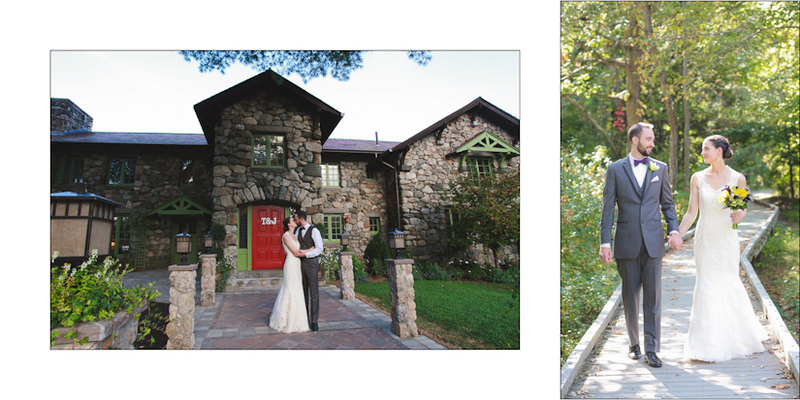 The aforementioned red door - classic shot at Willowdale!